#fitnessgoals, #careergoals, #lifegoals. How about #travelgoals for a change? We’ve asked professional travelers on places they’d like to visit in the Year of the Earth Pig. If you’ve been looking for paths less traveled, hidden gems, unexplored trails, and untouched destinations, take inspiration from this list we got from some of the country’s top travel bloggers. Their choices could very well be on your wishlist for the year too. If you ask award-winning photographer Elal Lasola, less is definitely more for underrated destinations. Places like the Batad Rice Terraces in Ifugao, El Nido’s twin beaches of Nacpan and Calitang, Dumaguete, Negros Oriental, and Bontoc, Mountain Province are some of her go-tos. These places have less in terms of crowds in contrast to others [destinations], which means there are more opportunities for you to enjoy more. Brace for a 17-hour journey by bus from Manila to Catarman, Northern Samar, a 1.5-hour bus ride from Catarman to Lavezares port, and a one-hour ferry ride to Biri Island. Bulalacao has beaches and sights you’ll never see in Metro Manila and has temperatures that make it a year-round destination; quite rare for a beach if you ask us. 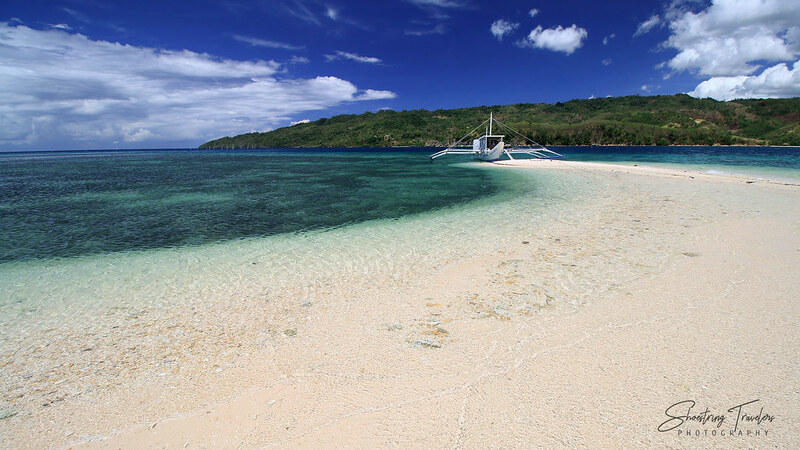 Fly from Manila to Caticlan then take a three-hour boat ride from Caticlan jetty to Bulalacao. “To go around the island, walk on elevated wooden pathways, swim, ride a tempel (motorized wooden boat), and swim at the still shallow water.” He’s also heard mosques calling the locals to prayer in near-unison, an experience he describes as unforgettable. Fly to Zamboanga City and transfer to a flight headed for Tawi Tawi. Once there, you’ll have to take a ferry from Bongao Port to Sitangkai.